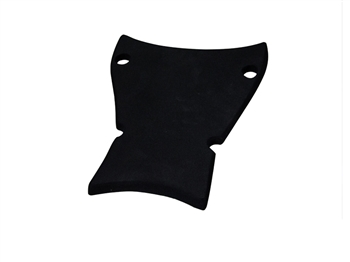 Our custom seat foam is cut for each Armour Bodies superbike tail. Each pad is made from 15mm thick, high density foam with special 3M adhesive backing to keep it securely in place. All of the edges have been smoothed and beveled for a finished factory look.